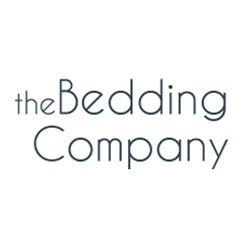 At The Bedding Company we specialise in Silentnight bedding - manufacturing and supplying a large selection of pillows, duvets, mattresses, and more. Customers can rely on the quality and longevity of Silentnight products, one of the biggest brands in the UK. Our product range also features other well known brands such as Jeff Banks, Sleepmasters and Sound Asleep. We offer great value with our range of quality and affordable bedding.